It was the superlative prototype Deltic that kicked off the National Railway Museum's range of exclusive locomotives and we've had some great models since. 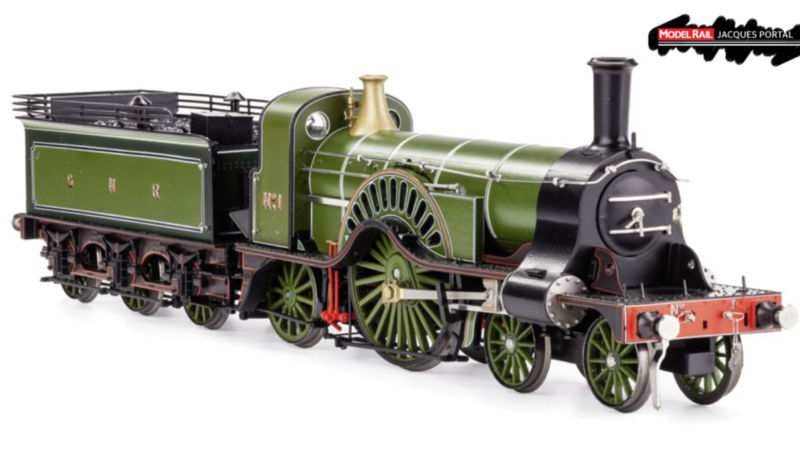 One member of the National Collection that has long deserved immortalisation in model form is the beautiful Stirling 'Single'. With its giant 8ft diameter driving wheel behind its delightful slotted splashers, GNR No. 1 is one of the National Railway Museums's most eye-catching locomotives. Patrick Stirling designed several classes of 'Single' for the Great Northern Railway but it was the 53 locomotives with 8ft diameter driving wheels, built from 1870 to 1875, that you tend to think of when someone mentions 'Stirling Single'. As befits a National Collection in Miniature model, Rapido has captured pioneer No. 1 as it is today. 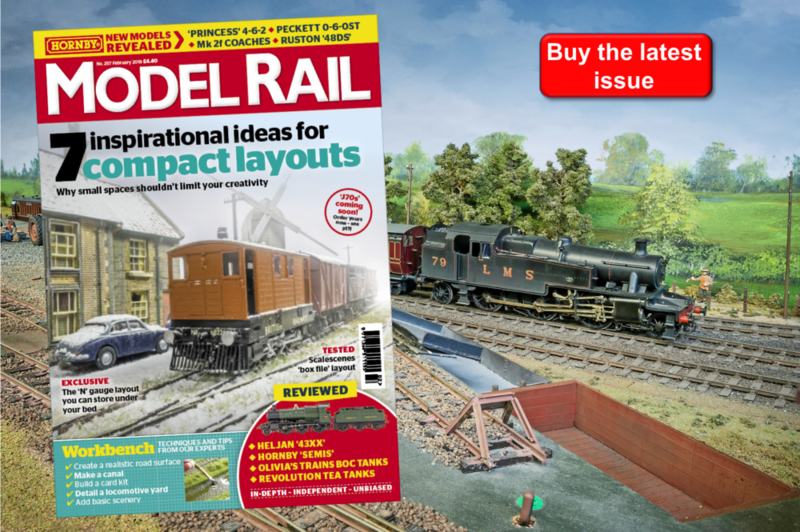 Read the full review in Model Rail 251 - Out Thursday August 2nd!